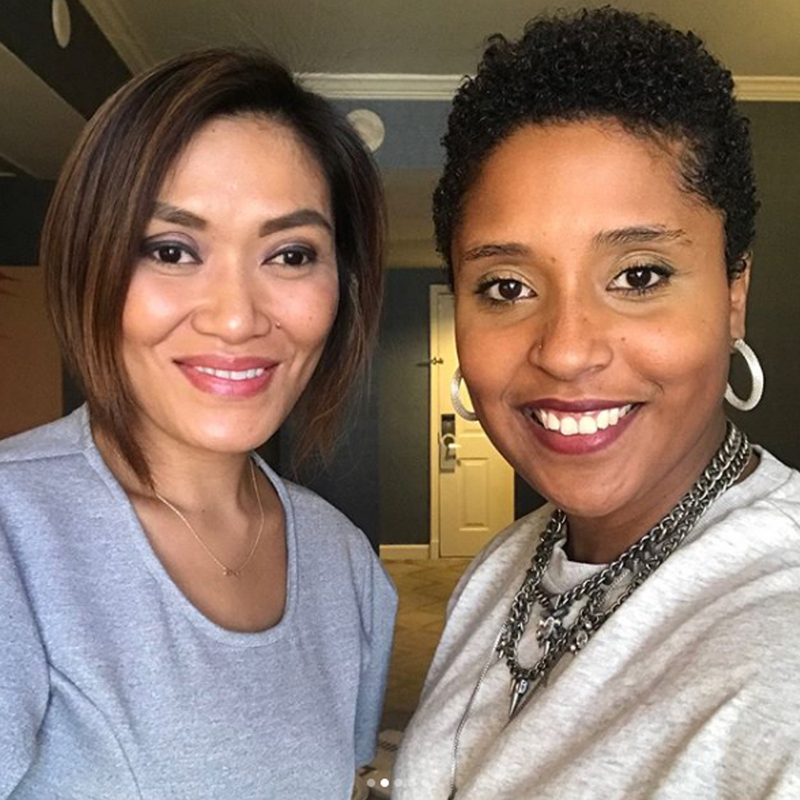 Pia met with style blogger Anchyi Wei of Anchyi Adorned during her Washington DC Trip. Pia with Washington DC based style blogger, Jennifer Jean-Pierre, of Comme Coco. 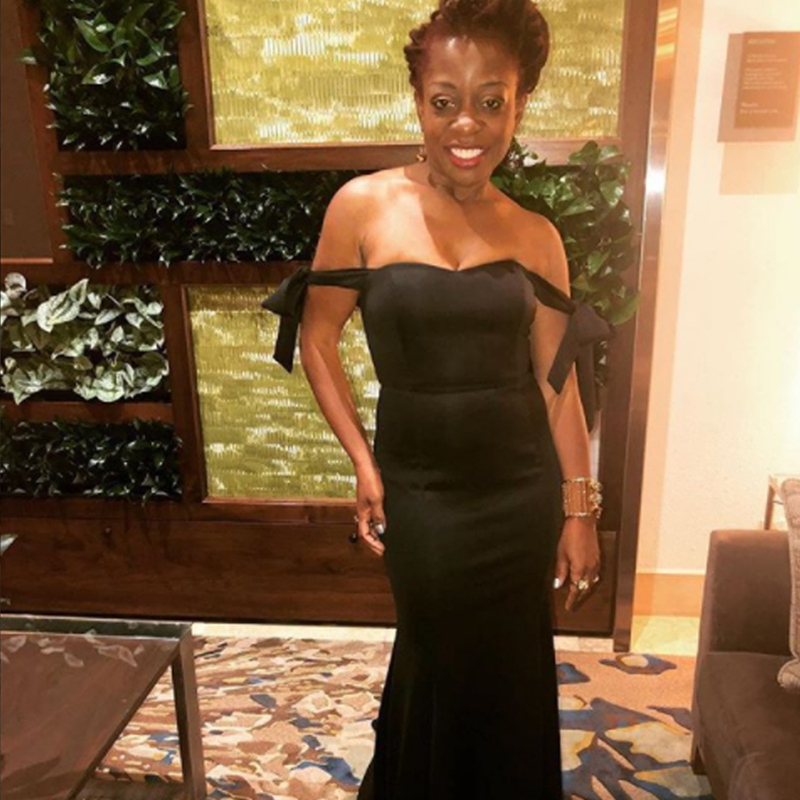 Cas Sigers wearing our CRESSIDA dress during the NAACP image awards. Cass is nominated for writing the TV Movie "When Love Kills : The Falicia Blakely Story". The beautiful and voluptuous entertainment reporter and host, Gretchen Fullido, in our black BRONWYN dress as she hosts the grand celebration of Brilliant Skin.